Do you continue to feel outraged by seemingly small offenses? Have you been taught about a good God who loves you, yet have a nagging fear that He’s never there when you need Him? Do you know how to speak up for yourself, but in the moment often feel small and find yourself quiet, wishing you could articulate your words? Are you harassed by an addiction that you’ve tried every way you know how to beat, yet cannot find lasting freedom? These situations and many others too numerous to count are all related to emotional triggers of previous trauma. Often, we think of trauma as a catastrophic event or high levels of repeated abuse. 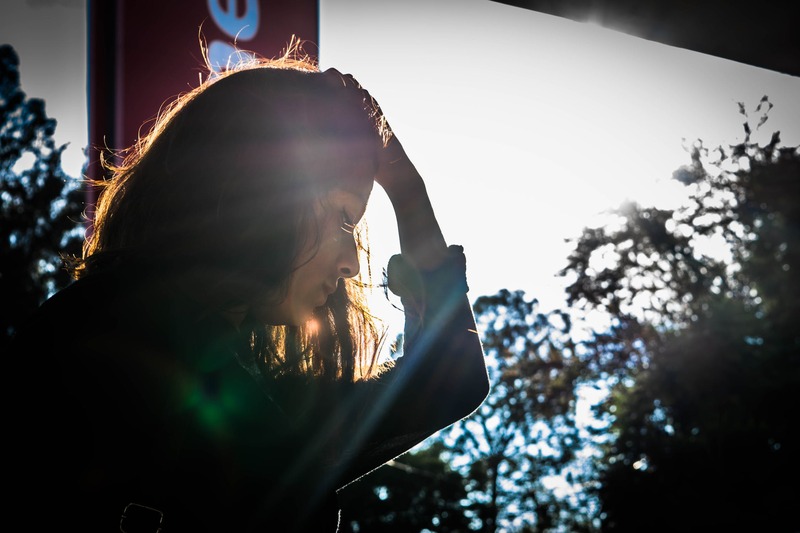 While those are certainly traumatic, “trauma” can be any painful experience that was not fully processed and continues to interrupt your daily life. There are many methods to addressing these “triggers,” but I have found experiential, attachment based approaches to be the most helpful. Brainspotting is a brain-based trauma approach that uses attachment with the therapist to help ground the client while they focus their eyes on a particular point in their visual field. Our eyes not only scan the outside world but the brain as well. Where we focus our eyes is not random, and is in fact quite connected to our memory recall and emotions. David Grand, the developer of Brainspotting (BSP), discovered this method and outlines the process in his book Brainspotting: The Revolutionary New Therapy for Rapid and Effective Change (2013). Trauma can become encapsulated in the brain, however through this process of focus and grounding, the brain is able to integrate these activated memories. Through this process, we can move from being emotionally triggered from a memory to simply recalling it. Brainspotting is an incredible tool that my clients find extremely helpful in their healing journeys. My intention is that the therapeutic relationship be a reparative professional attachment where you begin to explore parts of yourself in a non-judgemental accepting environment. This context allows for acceptance of all parts, even the ones we would like to disown or cause us pain. For those with a Christian faith background, I use my training in prayer techniques to align with Jesus through learning to hear from Him in more predictable ways that offer profound relational healing.